TEC recently published its 2014 Mobile BI Buyers Guide and a related blog post in which some results from a survey on mobile business intelligence (BI) usage, needs, and trends were discussed. We thought it would be useful to take another look at what was revealed from the survey regarding what’s important for mobile BI users, and of course, how satisfied they are with the mobile BI solutions they work with. Let’s take a look at some of our findings in this regard. 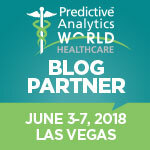 Here we will discuss two additional criteria and how they affect mobile BI practices and decision-making: functionality and level of satisfaction. General Functionality: What Tops the List? One of the questions we asked mobile BI users in the survey had to do with the functionality they find the most important when using the services of their mobile BI application. 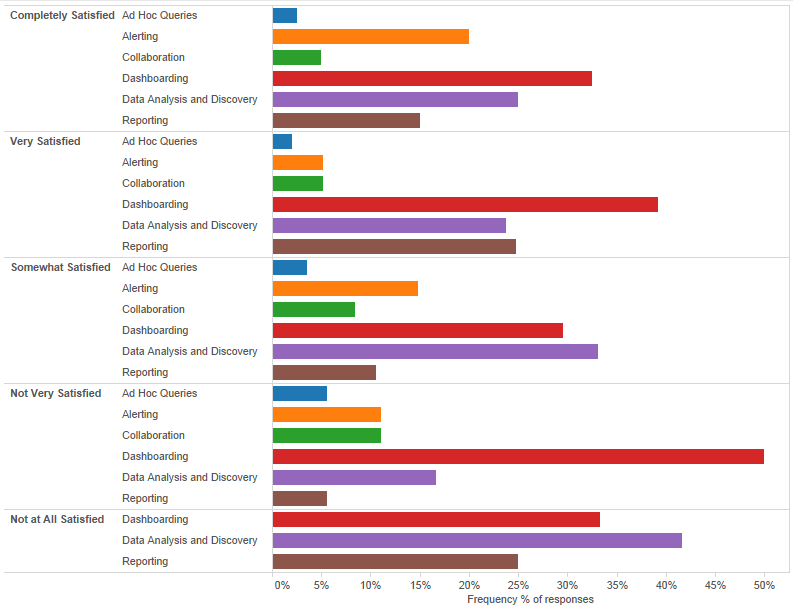 From the list we provided, including ad hoc querying, alerting, collaboration, data analysis and discovery, and dashboarding (Figure 1), users were clear that both dashboarding and data analysis/discovery are an essential part of their day-to-day lives with a mobile BI application. It is clear reporting in mobile media is slowly decreasing and leaving space for more data discovery functions. On the other hand, two things were surprising for me; first, the level of importance that users gave to the alerting functionality above collaboration abilities. 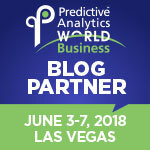 Despite the buzz around the importance of collaboration embedded within all types of enterprise software, the ability of a mobile BI application to alert users quickly about any given emergency or contingency is vital for users, especially these days, when acting in real-time is becoming increasingly important for many organizations. Second, I was surprised that collaboration was positioned in fifth place, while the top places went to more common BI functionality features such as dashboarding, data analysis, and reporting and alerting. It seems that although collaboration is important, users have their priorities clear, and they first and foremost want analysis capabilities and other key tasks in a BI application. 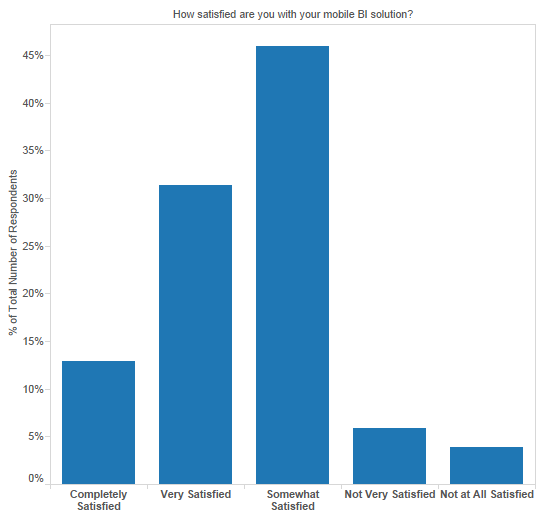 Mobile BI Satisfaction Levels: Still Not There Yet? Another question we asked in the survey refers to how satisfied users are with their mobile BI applications. As Figure 2 shows, despite not showing high levels of dissatisfaction, the survey did indicate a lot of respondents are only “somewhat satisfied,” revealing there’s still a high number of users who are not totally impressed with what a mobile BI solution can do for them. Why is this? Many things can play into these results, from limitations of mobile BI applications to misconceptions about what a mobile BI application should or should not be able to do, but it seems that in this technological world we live in, mobile is a synonym of innovation and user experience, so users in general are giving broad attention not just to the efficiency of mobile BI applications, but increasingly to the degree of innovation of mobile apps. While I have also noted that mobile BI is experiencing a level of popularity over other BI features in recent times, our survey gave us a slightly different view, in which customer satisfaction is located mostly in the middle, with the majority of users being very or somewhat satisfied, indicating perhaps that efficiency still makes up a huge portion of what matters for BI users. 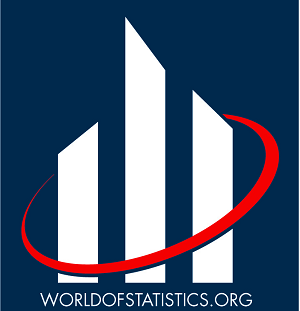 Of course, many users are waiting for more than that, hoping for the real wow factor that gives them that benefit that the mobile experience might be providing them with through their non-commercial mobile applications, mobile social platforms, and even maybe in other mobile business applications. Along the same lines, and to make things a bit more interesting, let’s mix these two results together and see what happens (Figure 3). Across the board, dashboarding remains as one of the most important features for performing business intelligence with mobile devices. Across this sample of mobile BI users, in the “not very satisfied” category of users dashboarding seems to be quite popular, perhaps signaling what we mentioned before: users are waiting to see more enriching experiences within their mobile BI applications. For those users that are “completely satisfied” with their current mobile BI solution, alerting plays an important role within their mobile BI criteria, an essential feature for enabling early issue, risk, or opportunity detection. It is possible that for these organizations having an effective way to receive alerts is key to ensuring successful operation and planning. 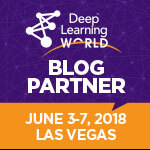 It seems users are increasingly expecting to have more features for performing data analysis and discovery; this fact is somehow surprising as I know many business intelligence providers are making big efforts to improve their functionalities in this area. So, it seems users recognize the importance of three main functional features (dashboarding, data discovery, and alerting) for a reliable mobile BI solution but, still, they have expectations of further evolution of mobile BI functionality in the future. 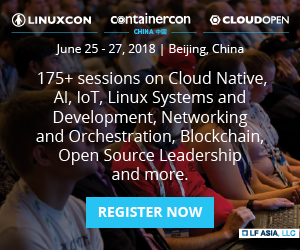 Functionality and Organization Size: How do They Relate? In a final exercise, we segmented our respondents according to the size of their organization and their most relevant functional features (Figure 4) and noted some clear differences among different sized organizations. 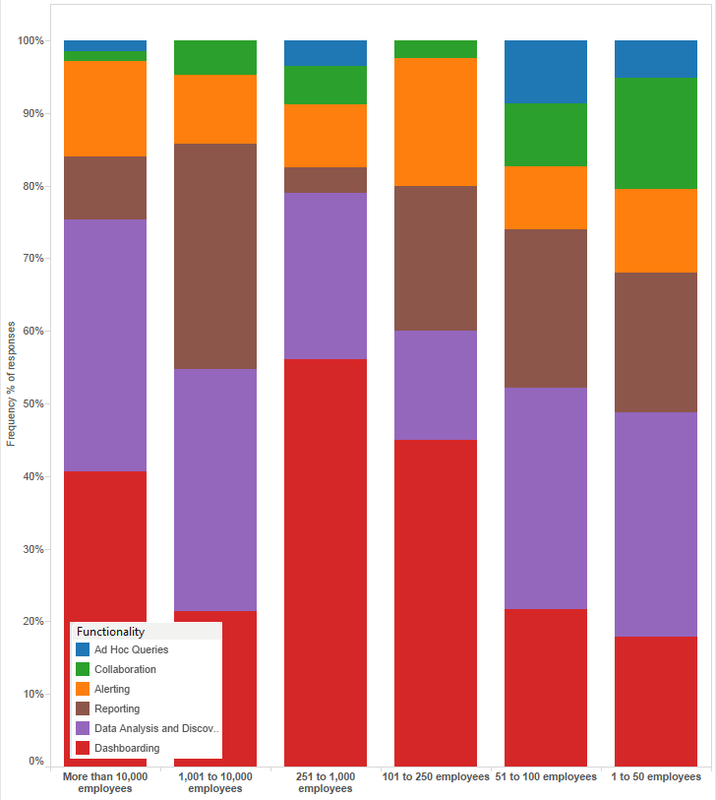 As the graph shows, for very small organizations, the functional interest is distributed relatively evenly throughout all six main functional features, with data analysis and discovery ranking as the most important feature. On the other hand, for corporations it is clear that dashboarding and data analysis/discovery, as well as alerting, all play a major role. This seems to be a good indication that within large corporations efficiency and strong response is extremely important for mobile BI users on staff. On the other hand, for those organizations sitting in the middle (from 250 to 1000 employees), dashboarding is clearly the most important feature, which seems to make sense, as many of these organizations might have a certain level of BI maturity where dashboarding remains key for the decision-making process. It is also relevant to notice that while collaboration features, which I personally expected to rank higher, did not display a high level of importance in our survey results, showing that while collaboration is a basic feature for mobile BI applications, other important features in mobile BI are a higher priority to end users. Where Will Mobile BI Go From Here? 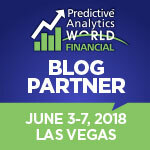 In this final part of our mobile BI mini-series (in the first part we explored who is using mobile BI offerings and which vendors they are selecting) we have found that despite being an important change agent in the business intelligence space, the mobile BI arena still has a lot of potential and a lot of ground to break. As organizations on one side (and mobile BI products on the other) mature and grow, the adoption and evolution of mobile BI applications will enable both end-users and vendors to incorporate key functionalities into mobile BI solutions, for example, reinforcing collaboration, making mobile BI customization and configuration more flexible and accessible, and enabling mobile BI to continue changing the way traditional users consume and produce business intelligence and analytics solutions. But what do you think? 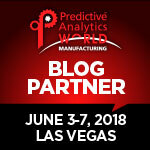 Tell us your experience with mobile BI. Drop me a line below and I’ll respond as soon as I can.